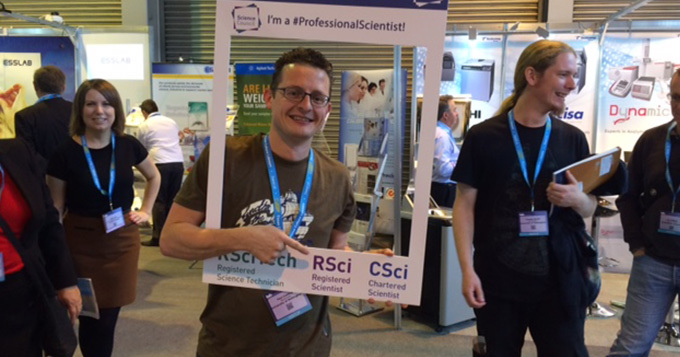 Welcome to our section for registered professional scientists. If you’re newly registered and want to find out more about making the most of your professional status, or if you’ve been registered for a while and would like to give back to the community, you will find what you need here. CPD. What is it? How do you 'meet' CPD requirements? Visit our page on CPD to find out more. The Science Council relies on our fantastic volunteers to engage, support and assess prospective Registrants. Find out more about becoming an Assessor or signing up as a Registrant Champion.